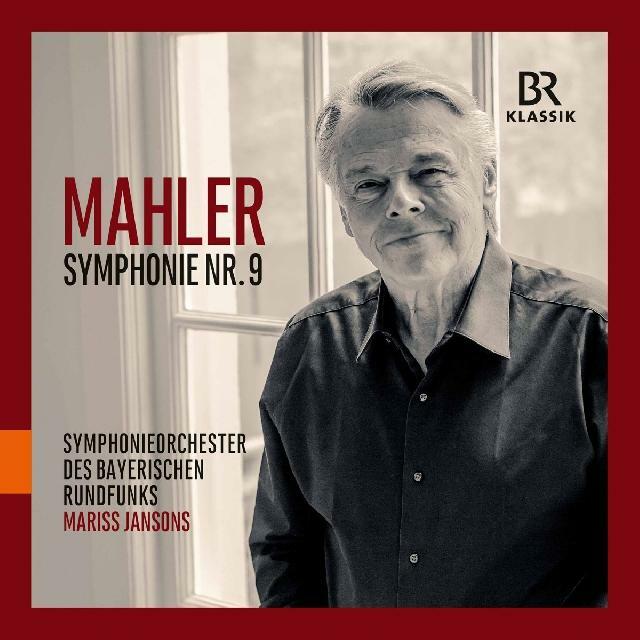 Jansons brings character to the middle movements, but his Adagio finale lacks intensity, the sort that Karajan achieved on his live Berlin Philharmonic recording (DG), where at the great central climax you feel every bow-stroke tear at your heart. Mariss Jansons’s Munich Mahler scores highest for warmth, intelligence and emotional centredness. BR Klassik grant his orchestra a tonal profile suggestive of rich oils, less texturally luminous and ‘tangy’ than Rafael Kubelík’s vintage DG recording with the same band, where the outer movements are a good deal swifter. Here the opening Andante’s cataclysms fall shy of full-on confrontation. You get the general drift without being drawn in, which is where Kubelík takes the upper hand: although cool by the standards of, say, Bernstein or Tennstedt his Ninth sounds more modern than most, nearer the approaching edge of the Second Viennese School and, of course, a proponent of a great Bohemian tradition that would soon shift sideways to Janáček and Martinů. Jansons brings character to the middle movements, but his Adagio finale lacks intensity, the sort that Karajan achieved on his live Berlin Philharmonic recording (again for DG) where at the great central climax you feel every bow-stroke tear at your heart. Not so here. It’s a perfectly decent performance, this, and generally well played, but it soon faded from my memory. Not what you want with Mahler 9.